VietPress USA (Mar. 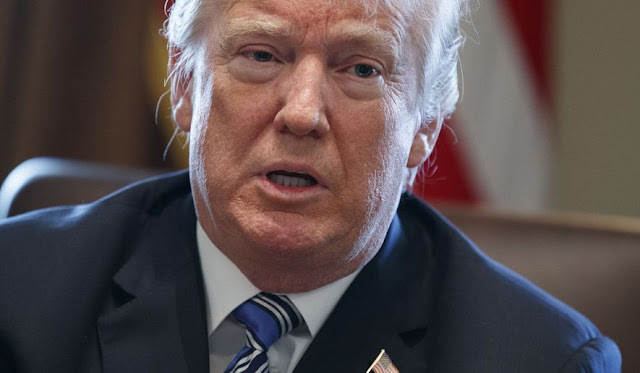 11, 2018): Trump administration officials sai Sunday night that President Donald Trump is now creating a federal commission on school safety, and calls on Congress to approve legislation to improve the federal system of background checks on gun purchases, and is promoting another bill that would provide grants to help states prevent school violence. President Trump is creating a federal commission on school safety, ordering a review of the FBI tip line that ignored warnings about the man who is accused of killing 17 people at a Florida high school, and encouraging states to arm more qualified adults so schools are less vulnerable to attacks, administration officials said Sunday night. The president also is calling on Congress to approve legislation aimed at improving the federal system of background checks on gun purchases, and is promoting another bill that would provide grants to help states prevent school violence. As part of the long-awaited plan after the massacre in Parkland, Florida, Mr. Trump will further encourage states to pass “risk protection” orders, temporary court orders that allow police to remove guns from people who are deemed threats to themselves but have raised concerns about due process rights. Mr. Trump still supports raising the age limit for purchasing long guns from 18 to 21, but it’s not part of his proposal. Officials said the commission will examine the question. Florida, which approved an age limit increase on gun purchases as part of the school safety measure it passed last week, is being sued by the National Rifle Association over the move. Education Secretary Betsy DeVos, who outlined the president’s proposals for reporters, will chair the federal commission to study school violence and come up with other policy recommendations. The panel, which will work with specialists across the federal government plus state and local leaders, has no deadline, but officials said they expect a report well within a year.